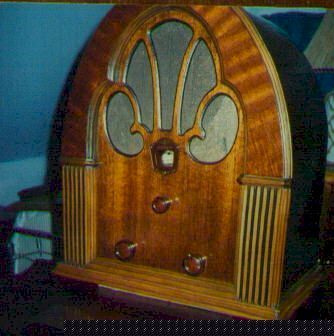 of 1931, in a stylish new cabinet designed by Edward Combs. it superseded, using two 71A triodes for power amplification. model 20 deluxe rather than of the model 21 as finally realized! 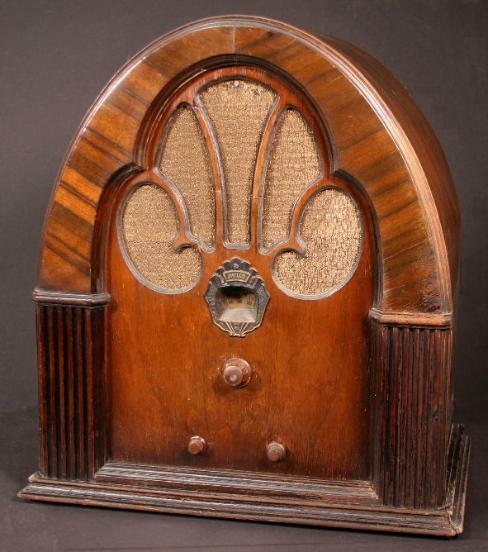 70 and 90 however would go on to be huge sellers for Philco. sold, making it the rarest of the 21, 70 and 90 trio today. 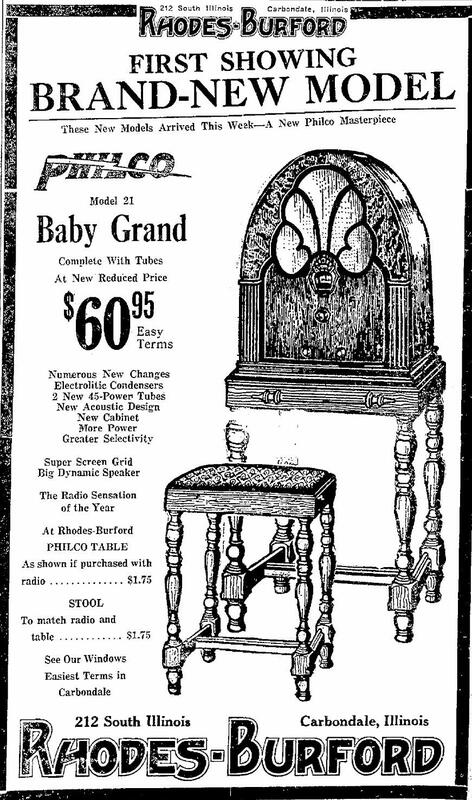 A new Philco Masterpiece. 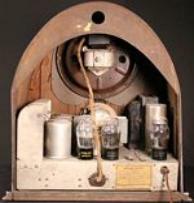 Philco Model 21. 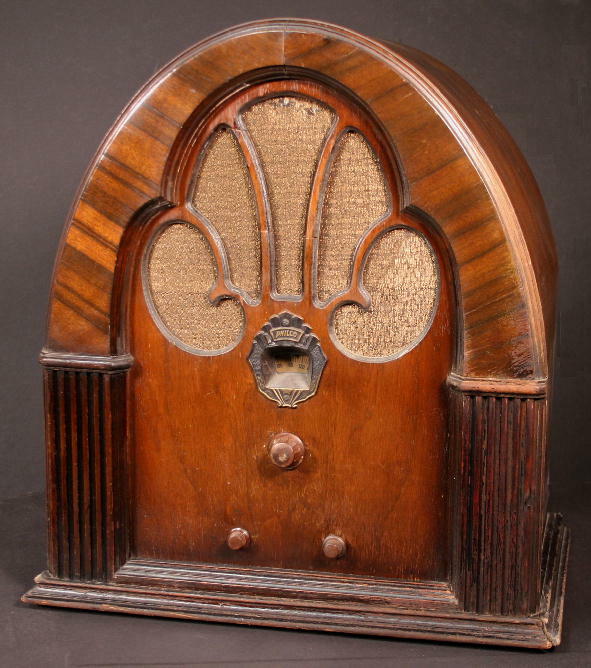 The radio sensation of the year. schematics, see the model 21 Tech page at philcoradio.com.